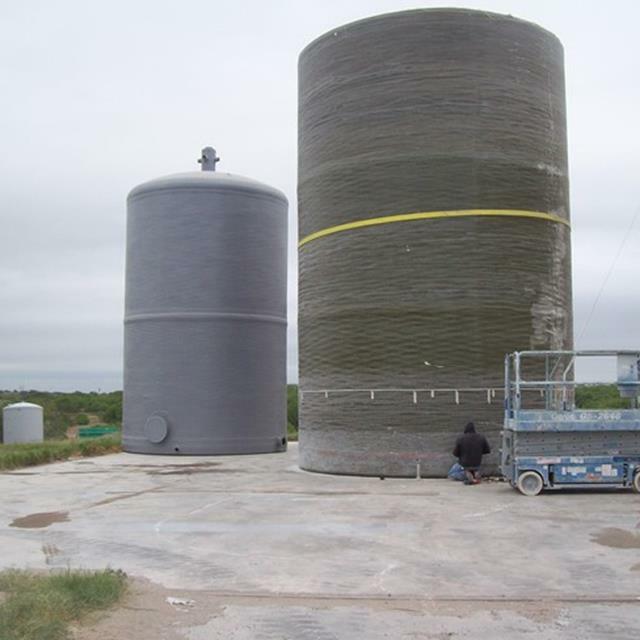 LFM builds its fiberglass potable water tanks to provide a long and trouble-free service life. 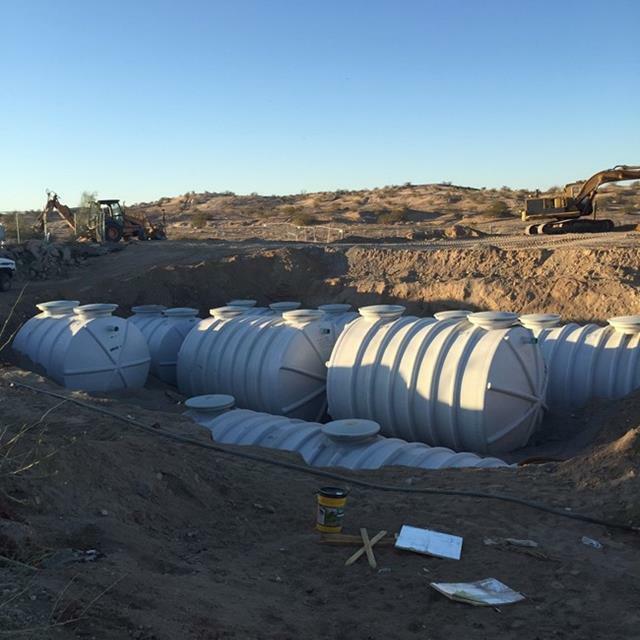 Our fiberglass tanks are built to meet or exceed the strict requirements of ASTM D3299 and ANS/AWWA D120 specifications to assure our customers of the highest structural integrity, durability, and corrosive resistance. We maintain individual inspection reports for each tank, recording such information as resin system used, actual material usage, fittings, accessories, and delivery destination. The inspection reports are filed for future reference and copies are available upon request. Our excellent inspection program assures that each of our customers receives the highest quality fiberglass products available. At LFM, we are committed to providing our customers with the best fiberglass products available today. LFM knows the importance of keeping your water fresh and clean. 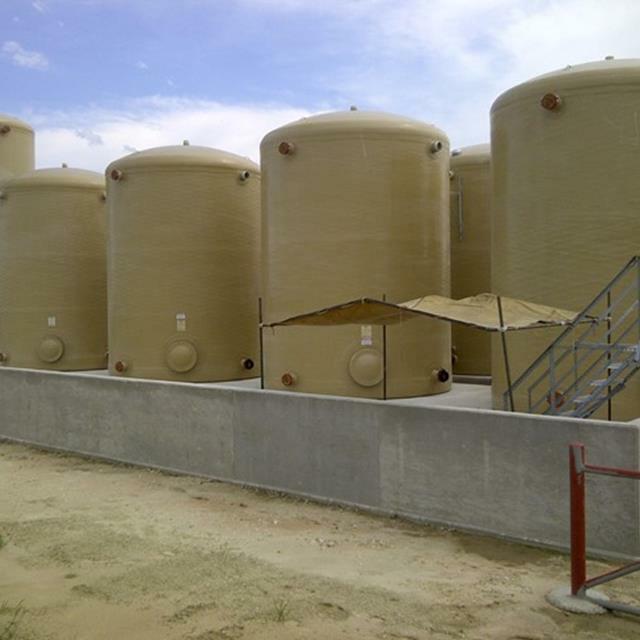 Our fiberglass potable water tanks are corrosive resistant to the minerals and chemicals found in water. Steel tanks may rust and corrode, which affects the quality of the water stored inside. Our fiberglass potable water tanks will continue to keep your water fresh and clean with no corrosion to the tank. LFM’s fiberglass potable water tanks are FDA, USDA, and AWWA approved for storage of potable water. 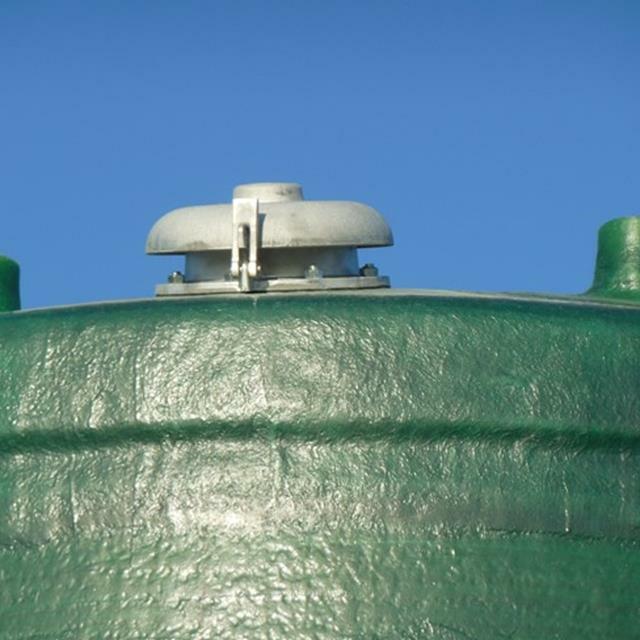 Our fiberglass potable water tanks eliminate the need for additional corrosion protection, such as exterior painting and cathodic protection systems for above-ground and underground installations. 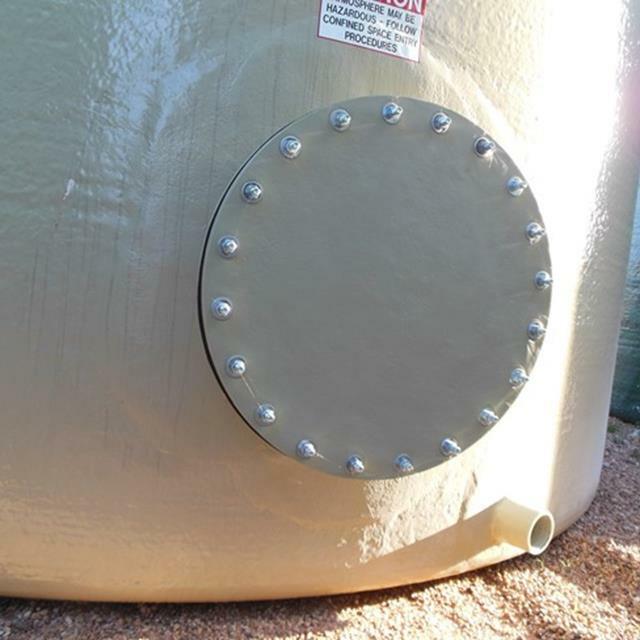 Because of the anti-corrosive nature of our fiberglass tanks, the need for costly maintenance and repainting is eliminated, which offers considerable savings when compared to steel tanks. And because our fiberglass potable water tanks are corrosion- free, the risk of leakage and content contamination is greatly reduced. 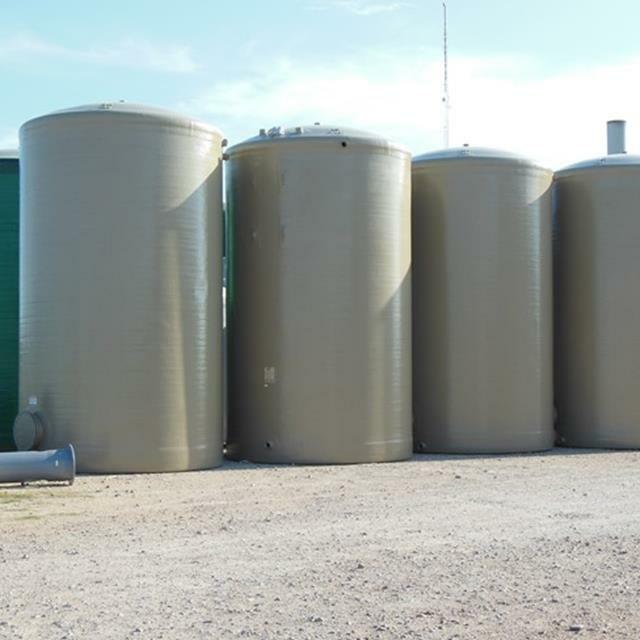 Our fiberglass potable water tanks represent an excellent value when compared to steel tanks. A fiberglass tank from LFM weighs approximately 60% less than a steel tank. This makes installation easier and less time consuming, saving the customer money in the long run. Also, our fiberglass tanks save money because they are durable and have a longer service life than steel tanks. 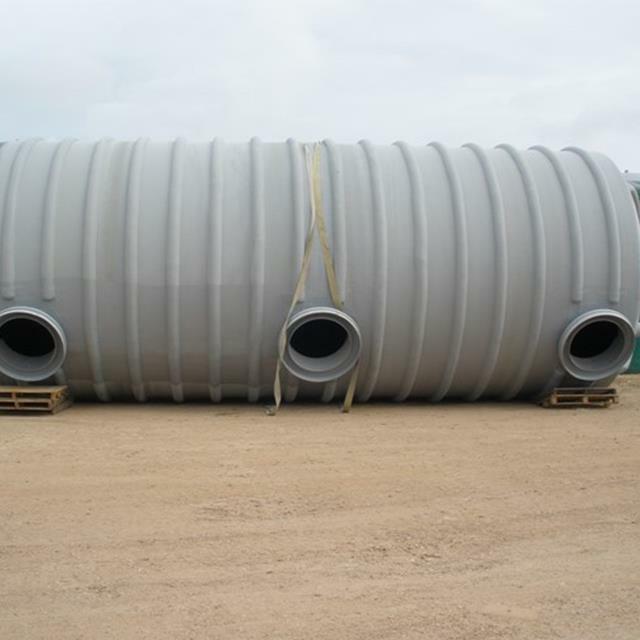 Our fiberglass potable water tanks are manufactured to meet our customer’s required dimensions. 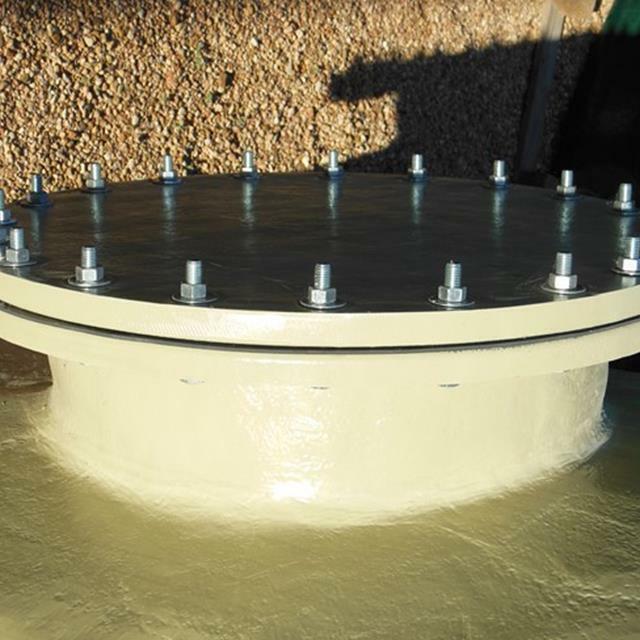 Standard tanks are available in diameters from 2’ through 15.5’. LFM can also custom design and manufacture fiberglass potable water tanks for almost any size, shape, or service requested. 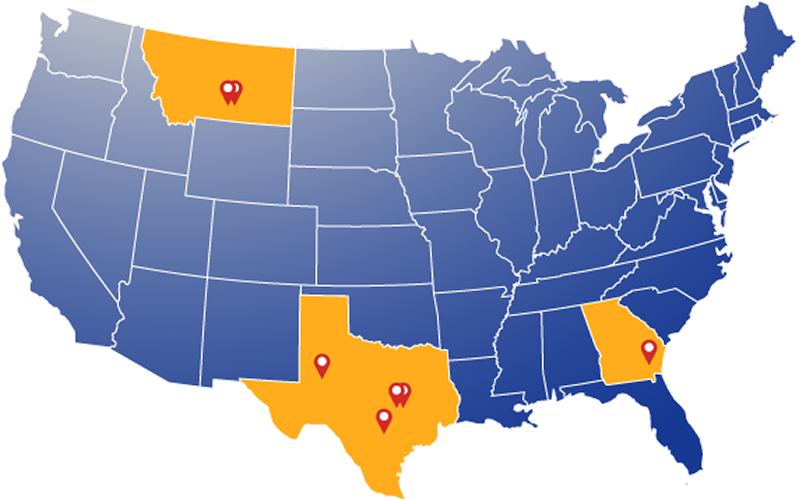 Contact your LFM sales professional to find out which sizes best fit your specific needs. LFM can build fiberglass tanks with many different options and fittings. Some of these include various FRP flanges, manways, sight glasses, ladder cages, insulation, and many other specialty fixtures. LFM also offers exhaust systems. These systems offer a wide range of versatility. Call or write for additional information on our stacks, flumes, flume scrubbers, ducts and other components. Your LFM sales professional will be glad to help you. At LFM, we maintain our own fleet of delivery trucks which are specifically equipped for transporting fiberglass tanks. This helps to keep delivery costs to our customers low. 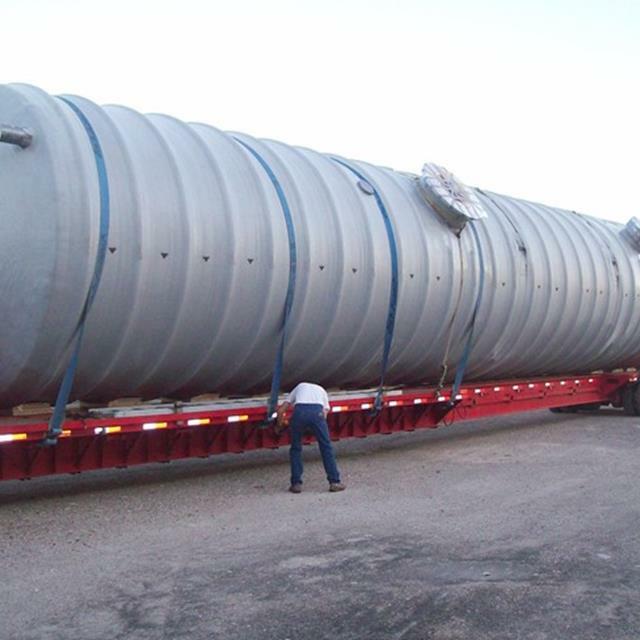 We employ a professional delivery staff whose primary goal is to see to it that our fiberglass tanks are delivered on time and in a safe and professional manner. And as an added benefit, our fiberglass potable water tanks are light-weight, making them easier to handle during loading and unloading, further reducing delivery costs. 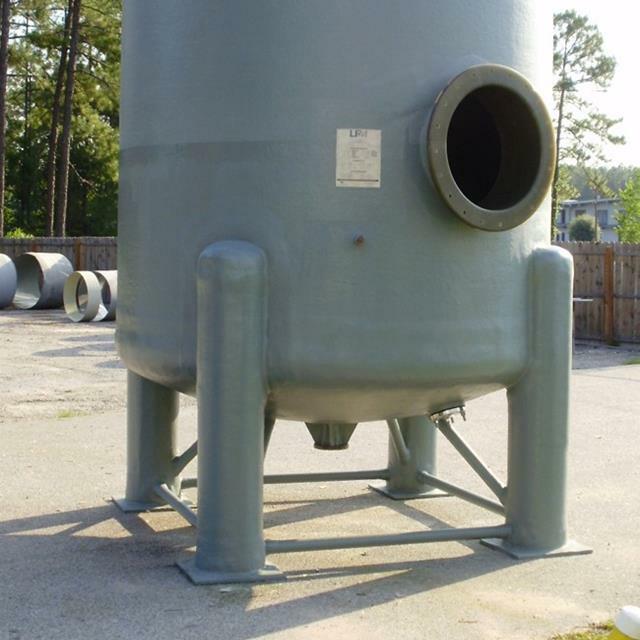 Certain information is required when ordering fiberglass reinforced plastic (FRP) tanks. The following is a list of information that will help you to decide which particular tank design will best fit your specific needs. We stand behind the products we build. Our fiberglass potable water tanks carry a one-year limited warranty. For further information, see the warranty section of our brochure.